Hear from local twins, Alex and Lewis who decided that they were both going to join the Army as Guardsmen. 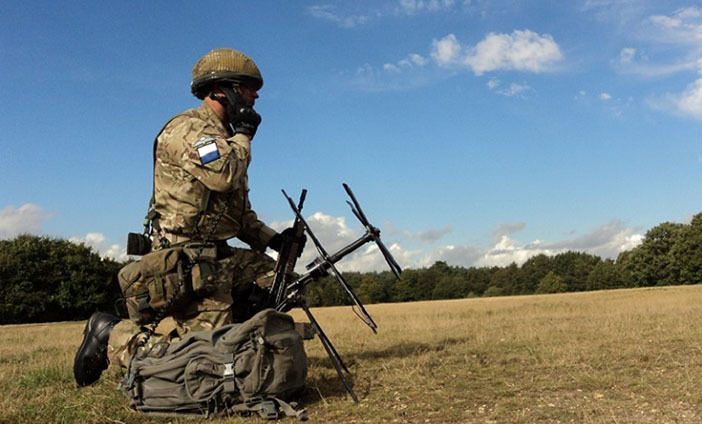 You could join the Infantry where you’ll be trained as an expert in modern combat.. You'll also have the chance to choose a more specialist role, including; Machine Gunner, Mortar Operator, Driver and Sniper. You may join as a Light Cavalry Crewman driving strong armoured vehicles that can make the difference in conflict. You could be driving or using heavy weapons but you’ll always be working as part of a close-knit team. Whichever role you do, you’ll get the chance to do Adventurous Training like rock climbing, skiing or parachuting, play sport and gain a range of qualifications, such as driving licences. 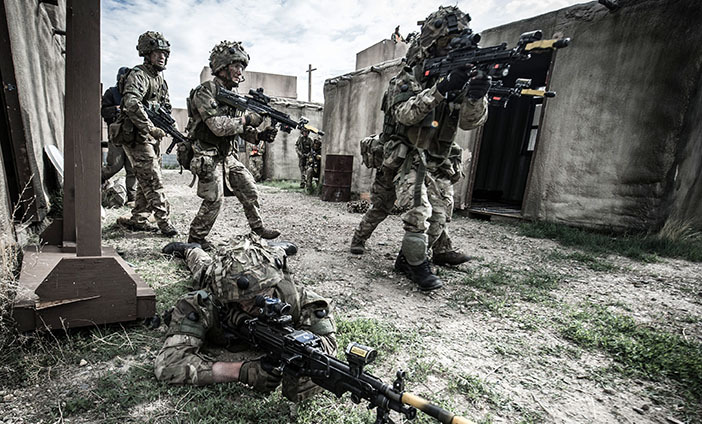 Be part of the Army front line team as an Infantry soldier. From this role you can go on to other roles including sniper. Ensure that the soldiers in your unit are paid and happy as an HR professional. 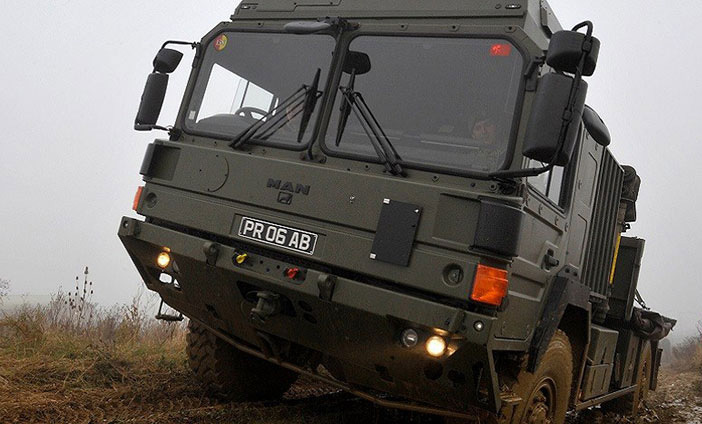 Become a soldier and professional driver in the British Army to transport supplies and soldiers all around the world. 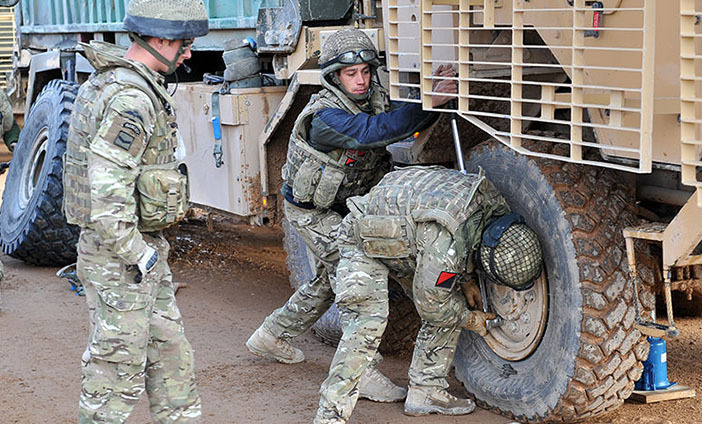 Keep the British Army moving, by working to maintain the fleet of vehicles from Tanks to Landrovers. 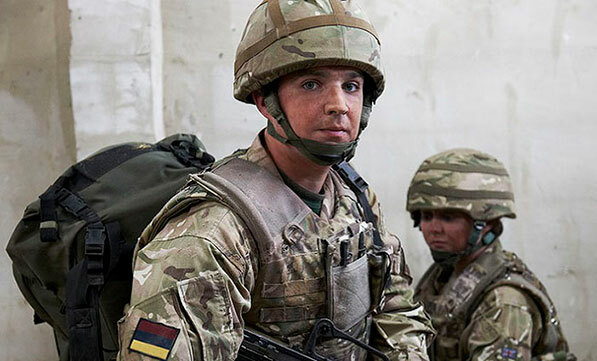 Combat Medical Technicians give first aid on the battlefield and provide health education to the British Army. 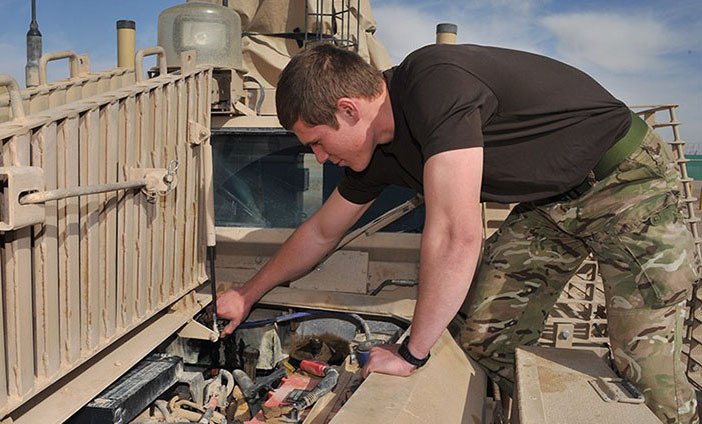 Repair and manage battle-winning communications and learn how to maintain and repair equipment. Could you get supplies to troops worldwide? Be responsible for the distribution of Army inventory at the heart of the supply chain.